Last Sunday, the boys and I spent a day in the New York State Museum. 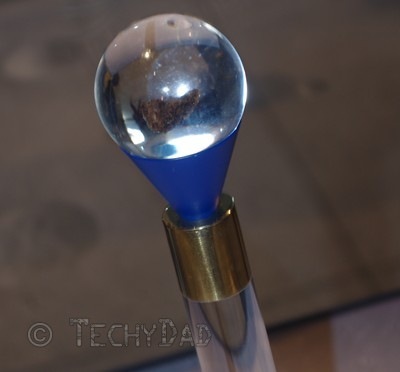 During the beginning of the trip, we excitedly looked at the moon rock on display. I told the boys all I knew about the rock and its trip from the Moon to Earth. Still, I couldn’t help but wonder what facts and information that Phil Plait, aka BadAstronomer, could provide. 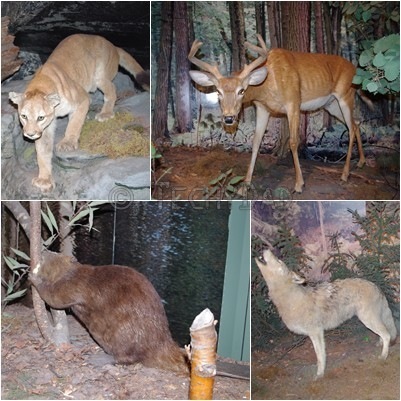 Later on, we saw one of the museum’s long standing exhibits: A series of taxidermied wild animals representing local animals. Again, I found myself wondering what someone on Twitter might say. Only this time, it was TheBloggess. If you follow her (and you should), you know that she has an interesting collection of taxidermied animals. She also tends to have hilarious conversations with her husband, Victor. 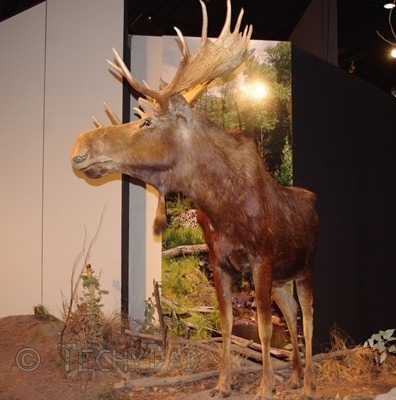 Seeing this moose, I could only imagine The Bloggess telling Victor how they *needed* to get a moose like that and Victor’s exasperated sighs as he completely missed the point of how a house moose would dramatically improve their lives. Despite Phil and The Bloggess (and Victor) not being there, the boys and I had a wonderful time at the museum. It did get me wondering, though, what it would be like to spend a day with some of the people I follow on Twitter. 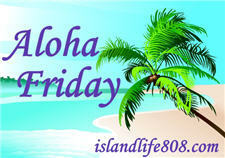 My Aloha Friday question for today is: If you could spend one day with someone you follow on Social Media, who would it be and what would you do?